The next update for Windows 10 is nearly here. 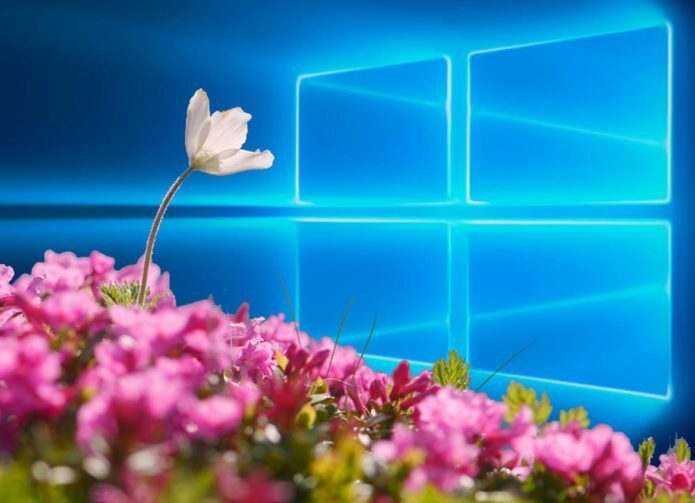 Once known as the Windows 10 Spring Creators Update, Microsoft has now decided to call this the Windows 10 April 2018 Update. After being delayed beyond its originally intended release date, Microsoft will soon be ready to make it available to the masses, and that’s good news for anyone who might be in need of a productivity boost. The April 2018 update for Windows 10 is a little on the slim side, at least compared to previous updates, but the few features it adds are big. Unquestionably, the main draw of this update will be Windows 10’s new Timeline feature. We’ve heard about Timeline before, and in short, it’s a new tool you can use to quickly recall recent files you may have viewed or worked on. Timeline goes back a total of 30 days, and it incorporates a number of Windows 10 apps. It’s also cross-platform, so as long as you’re signed into your Microsoft account while you’re using Edge or Office 365 on a mobile device, you can recall those webpages or documents later on your PC. Timeline is something that’s been available in preview builds for quite some time now, so Microsoft has had a lot of time to fine tune it for its official debut. Though Timeline might be the star of the show, the other new features are worth checking out. One of those features is called Focus Assist, which allows you to mute non-essential notifications for a set period of time and focus on work you need to get done. You’ll still be able to let certain important notifications through, so you won’t have to close yourself off from the outside world entirely. Once your Focus Assist session ends, Windows will let you know about all of the notifications you missed, letting you get all caught up. The April 2018 update will also make some improvements to Windows 10’s dictation feature. With your cursor active in any text field – whether that’s within Word or another app – simply hit Win+H to begin dictating the information you’d like to write down. Finally, Microsoft Edge is getting a handful of new features, with a new tab mute function being the most exciting of the bunch. You’ll also be able to save your address and payment information to Edge and use it to autofill forms, so here we see Edge playing a bit of catch up with its competitors. So, while the April 2018 update may not be bursting at the seams with new content, the new features that are there are definitely worth paying attention to. The Windows 10 April 2018 Update will be available to download beginning on Monday, April 30, with Microsoft planning to begin pushing it to Windows 10 devices on Monday, May 8.